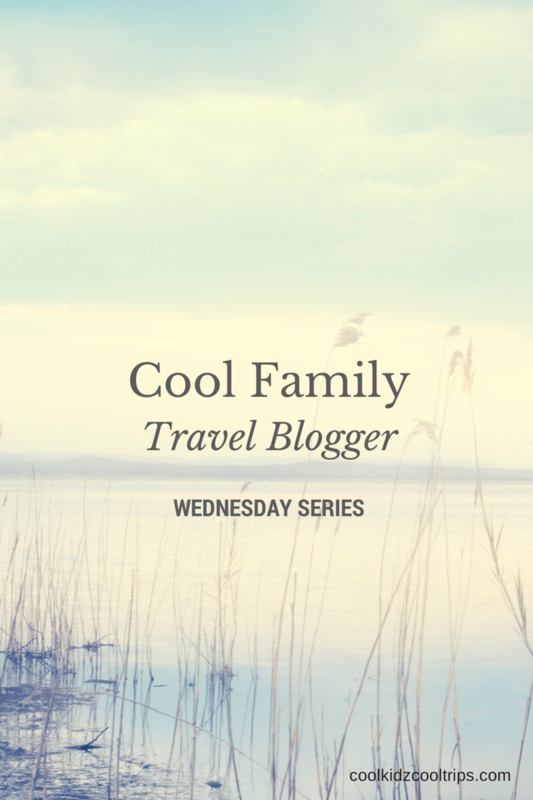 It’s a Wednesday, time to introduce another one of my favorite family travel bloggers – Raising Miro on the Road of Life. For almost five years now Lainie and her son Miro have been traveling around the world. In their cool blog they discuss issues like global citizenship, unschooling, slow travel, family travel, volunteering, travel inspiration & living in the moment as they explore the big beautiful planet, they call home. 1.Do you think traveling with kids is the best way to travel and why? Demonstrate value of investing in experiences not stuff. 2. What was your first trip as a family like? Did you complicate, brought too much stuff along, chose the safest possible destination, etc? Our first trip, we were “all – in”. We sold everything, gave up our life back in the States and committed to a complete lifestyle change. 1 year traveling with nothing but our backpacks and no specific plans other than heading south. I admit, we went through a period of adjustment for sure and we only brought what we could carry. We started our travels in Mexico and the timing of our travels depended on our comfort level and inspiration. 3.What is still your favorite destination and why? It’s difficult to declare a single destination as our all time favorite, but Miro and I have many favorite experiences and memories connected with many locations. However, most of our “favorites” are a result of the people we’ve met along the way and the connection to the culture. We travel slowly and immerse deeply in order to really know a place. 4.How would you encourage other parents to travel with kids? What do they absolutely need to know? The most important element of any relationship is communication. Traveling closely as a family will enhance the strengths and weakness within the family unit. Establishing a healthy line of communication in which all points of views are heard, all individual preferences are honored and all frustrations and fears are addressed is of vital importance. Then, practice, practice, practice how you communicate and problem solve as a family. 5.What makes a travel Mom? 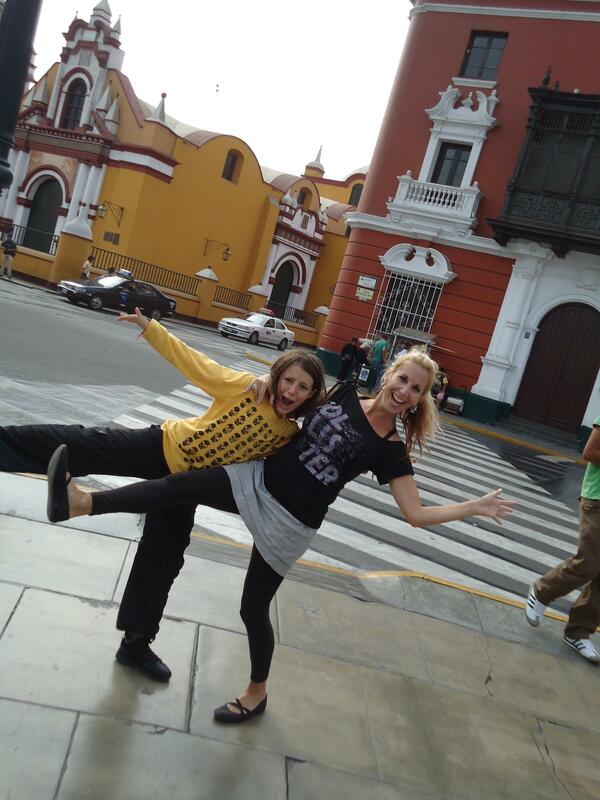 Two primary attributes are required to be a “Travel Mom”: They are patience and flexibility. 6. What are your plans for 2015? Miro and I just relocated to Ecuador for the next 6 months. We are producing a series of immersive learning retreats for teens, in the form of temporary learning communities. We are producing a total of 3 learning community retreats in 2015! They are: Ecuador – Surfing & Marine Conservation- April 28 – May 22, 2015, Peru- Cusco & the Sacred Valley – June 29 – July 23, 2015 & Peru- The Amazon Jungle – August 3 -August 27, 2015. For more information, you can visit ProjectWorldSchool.com. 7. What is your favorite thing to do when you travel? Both Miro and I have learned to follow our interests. 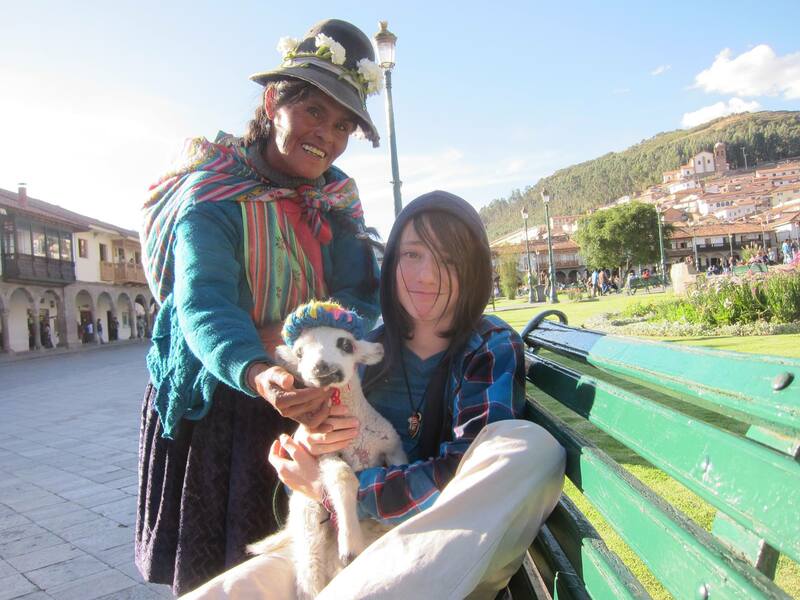 My son has become passionate about literature and many of our trips and excursions inspire short stories. He is also interested in permaculture, ethnobotany, mythology, history and gaming. For me, I’ve become passionate about archeology, history and ancient belief systems. One of the unique gifts of traveling as a family is the opportunity to support on another as we each pursue our individual passions and interests and learn with one another. If there’s one thing I’ve learned from being out of the country with my son for 6 continuous years is that there is no difference between living, traveling and learning. We travel slowly, live as visiting locals in each country we’ve been to and immerse deeply into each culture. The world teaches us and there’s so much to learn. It’s like being in an immersive learning retreat with my son for 6 years!!! Now that’s living. Now that’s learning. Now that’s traveling!